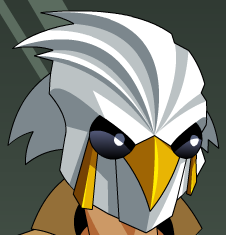 Description: Transform into a bird of prey while wearing the Hawk Mask! Note: Requires Rank 6 Good. Thanks to Valosity and Zyrain.